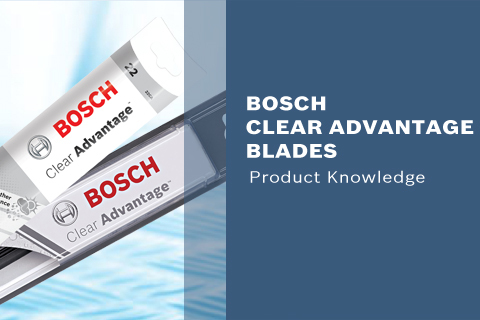 Bosch Clear Advantage™ wiper blades are an affordable beam blade option. Precision tensioned steel spring helps deliver an even pressure along the length of the blade, while the graphite-treated wiping edge reduces friction and noise. The pre-mounted multi-adapter makes installation quick and easy.